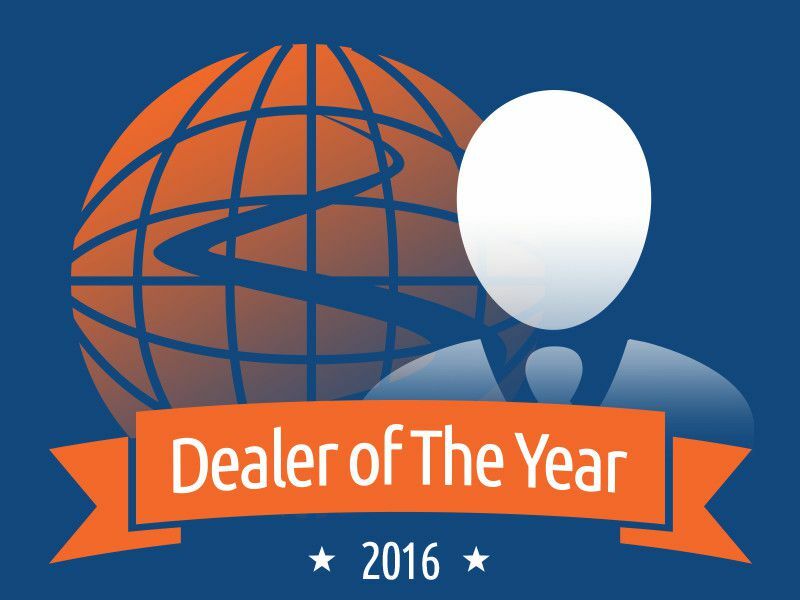 We'd like to congratulate Kalani Lopa, Internet Sales Manager of Crowley Kia, for being named Autobytel’s Dealer of the Month for July 2016. We recently spoke with Kalani about how process is critically important to the success of any automotive Internet department and how his team has put a consistent process and team in place that represents a solid 67% of his store’s overall business each month. I’m Kalani Lopa and I’m the Internet Sales Manager of Crowley Kia. We are located in Bristol, Connecticut and we serve the Greater Hartford Connecticut area. We also serve customers from surrounding states such as Massachusetts, New York, and New Jersey who come to us for new and pre-owned vehicles in the Crowley Automotive Group. We’ve even shipped cars to customers as far away as Miami, Florida. 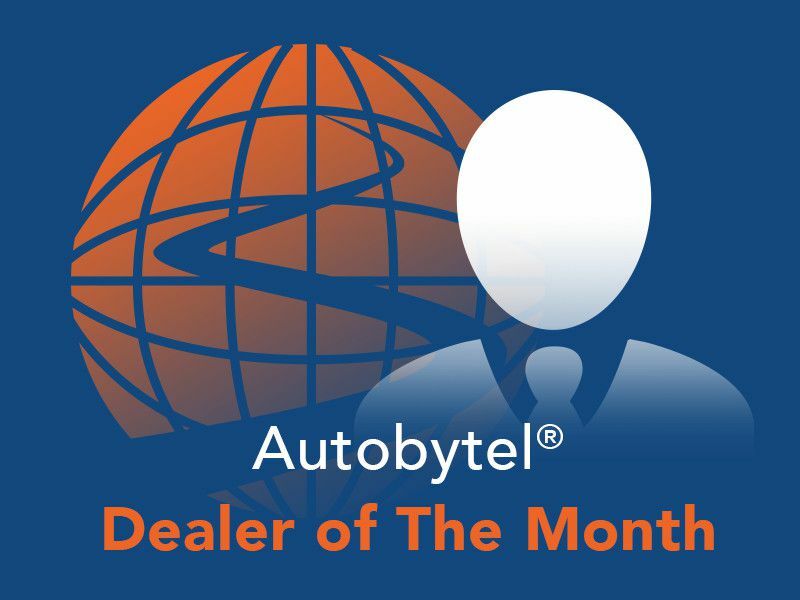 Since I joined Crowley Kia in 2012, we’ve been using Autobytel. I had worked with the program at other stores and it is one of my better sources of third party leads. Process, process, process! Response time, the quality of your response, and answering the customer’s questions are important. Sometimes when you engage a customer, they fall off the face of the earth for whatever reason, so our efforts are about re-engaging the customer. Our backbone is a consistent 120-day process that works like a flowchart, similar to computer code – if this happens, then you do this. Sometimes during the 120-day process, you can break away if you are able to engage with the customer. I’ve been in the car business since 1998 – 1999 and six months after I started work, the GM asked me if I had email at home. I said yes, so he asked me if I could answer the emails he received. Those were the first Internet leads I ever got. From that point on, I became “the Internet guy.” The guys who had been selling cars for a long time were skeptical. Over the years, those same people would say “Kalani, what have you got for me?” There has been an amazing transformation in our industry. What started out with the GM handing me emails that I answered from my personal email account has transformed into today’s automotive Internet. Through the years of having experience running Internet departments, as a consultant, and after being the Internet Business Director for an entire auto group, I came to realize that this is a process-driven venture. And what is most important in that process is catering to the specific needs of the customer. I also came to realize that not all Internet departments are alike and most times, you have to work within their existing guidelines. Crowley is different. They approached me because they needed help with their Internet department, gave me a budget and the license to hire and train people, and get everybody up and running. No pre-set guidelines to work under! Thus, our Internet department has consistently been responsible for 67% of our store’s overall business each month, sometimes more, sometimes a little less. Our auto group holds monthly corporate meetings where we review what we’re doing, what’s working, what isn’t working, what somebody else out there is doing and whether it might benefit what we’re already doing. This is the first place in the world where I went to work and was given full run of adding and managing the Internet program without any questions or any pre-existing structure. I was surprised we were honored. I didn’t even realize Autobytel had an awards program. It feels good to be recognized. There’s no real secret to this. Everything you do should be based on process, process. Process is a grind, but you must follow it. Some people go after the low hanging fruit but you can’t survive that way. Every lead has to get its just due. And sometimes we’re lucky. Growing up, my mom used to say “You’ve got an answer for everything.” Well, with this Internet department, I have an answer for everything by now. I have an email that addresses everything by now. Keep in mind, my tenure has been a good 16 – 17 years. What are your general thoughts about the auto industry right now? How are sales? Any interesting things happening at your dealership or with the Kia brand that you’d like to share? Sales are good for us. The main thing is that people need to recognize that everything is going to e-commerce. The percentage of people going online exceeds 86 – 87% now whether they’re going online to see what their car is worth, or to see what’s out there to buy. It’s the information age. You can turn your back on that or you can embrace it. With this dealer group, I take my hat off to the owners. They’ve got the right idea. They get it. Everybody goes online. And mobile is important too. We have more mobile contacts coming to us, and our website is geared to mobile. People sit in our showroom using their mobile devices to research information. This month, my wife and I celebrate 24 years of marriage. We have an 18-year-old son who plays football as a receiver and a defensive back. This kid catches everything that’s thrown at him. In the entire time he’s been playing football since he was in 4th or 5th grade, I have only missed one winter football game.